One of the most underrated fighters on the UFC roster improved on his undefeated record this past Friday night at UFC Fight Night 131, when lightweight Gregor Gillespie moved to 12-0 in his MMA career with a vicious second-round submission win over Vinc Pichel in the card's co-main event. 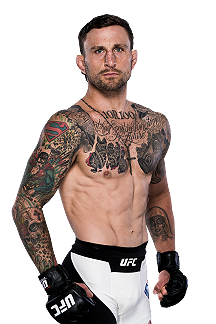 Gillespie is now a perfect 5-0 in the UFC, and absolutely deserves to fight a top-15 opponent in his next fight, if not someone in the Top 10. Like UFC Lightweight Champion Khabib Nurmagomedov, Gillespie is primarily a grappler who uses his dominant wrestling in order to win fights. Against Pichel, a fighter with pretty solid takedown defense, Gillespie made things look easy. He was able to get Pichel down at will, beat him up, attempt submissions, tire his opponent out, and then finally get the finish. Gillespie has now finished his last four fights, showing finishing skills both on the mat and on the feet. At 31, Gillespie is no young buck, but he's not exactly old either. He's pretty much in his MMA prime, though, since he started the sport a bit later in life (2014) after a solid collegiate wrestling career. Because of his age, it's time the UFC fast-tracked Gillespie up the lightweight ladder. He doesn't need to be fighting unranked guys like Pichel (and before him Jordan Rinaldi, Andrew Holbrook, Jason Gonzalez, and Glaico Franca). 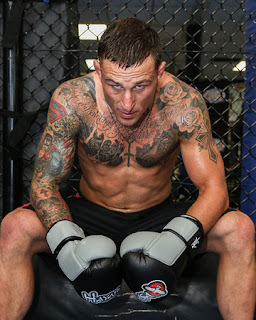 He needs to be fighting someone with a number beside his name, who, with a win, will help take Gillespie to the next level in his MMA career. Looking at the rankings and seeing who is available to fight, there aren't too many options at the moment, but there will be soon. For example, at UFC 226 Anthony Pettis takes on Michael Chiesa. The winner of that fight could very well fight Gillespie. 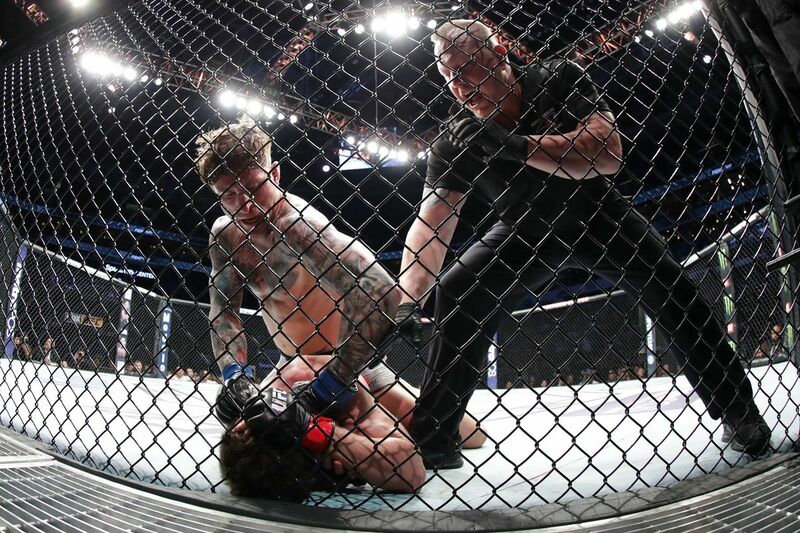 Similarly, at UFC Fight Night 133, Paul Felder fights James Vick, and the winner of that fight could take on Gillespie. And at UFC on FOX 30, Olivier Aubin-Mercier fights Alexander Hernandez, and the winner of that fight could take on Gillespie. And if the UFC really wants to fast-track him, they could just go ahead and book him against top-five ranked Edson Barboza and see what happens. Gillespie has shown all the skills necessary of someone who could be a future lightweight champion. His wrestling game is utterly dominant, he has really good submissions, his striking is getting better, he has great cardio, and he's tough. He looks like someone who could contend for the lightweight belt very soon skillswise, but we need to see him fight someone good first. Sorry to the guys who he has been fighting, but they aren't elite talent. However, the way Gillespie has been running through them has been nothing short of impressive. It's time the UFC gave him a ranked opponent; then let's see what happens. 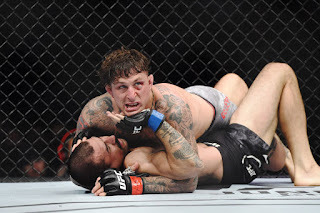 • Gregor Gillespie vs. Vinc Pichel: Gregor Gillespie def. Vinc Pichel via submission (arm triangle) at 4:06 of Round 2. UFC Fight Night 131: Rivera vs. Moraes took place June 1, 2018 at Adirondack Bank Center in Utica, New York.